INTERNAL INSTANT MESSAGE SYSTEM FOR CPSB EMPLOYEES ONLY. 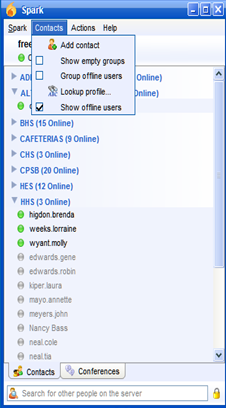 Instant messaging for teachers and administrators is available here. 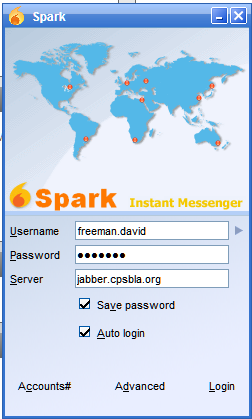 You can use the "Web Based Instant Messaging" or you may load the client on your computer where it is always online. 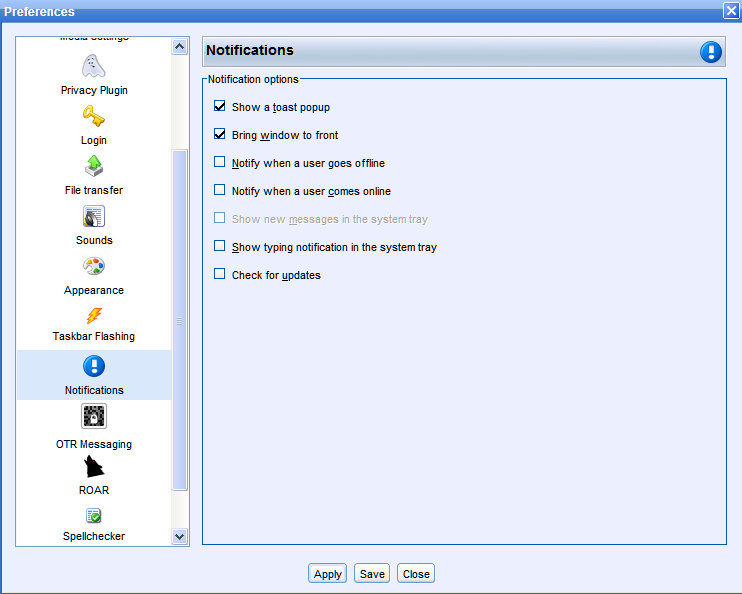 If you choose to use the "Web Based" method, you will not be notified of messages unless you are logged in. There will be no sound notifications or Popups. If you choose to install the client below,it will login automatically and give popups and sound notifications when you receive a message. 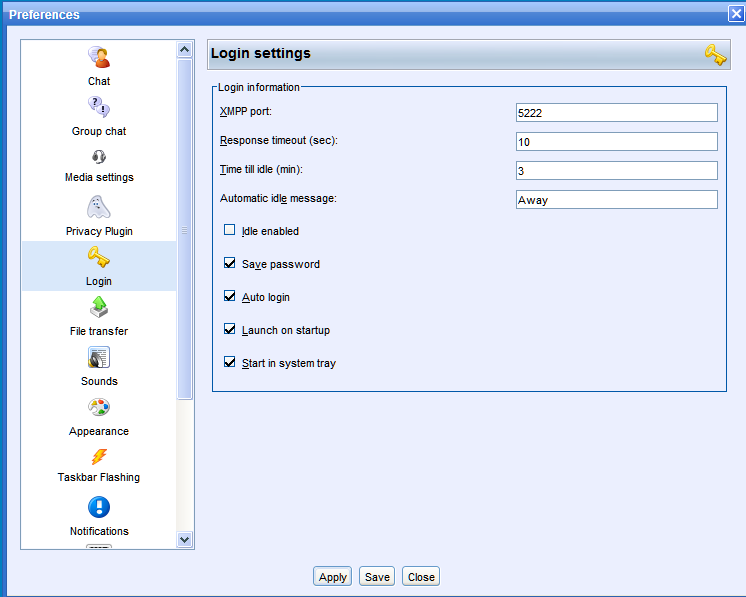 The link for "Web Based" Instant Messaging can also be found at the bottom of our webpages. You password is the last four digits of your social security number. 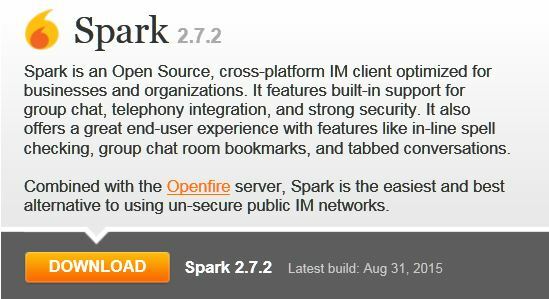 The instant message client is available here for download. Be sure to configure your client as shown in the instructions below the download link. Configuration Pages should look like this. Use the same format above to login to your new client. Notice the Server information.. you will have to type this in the first time. 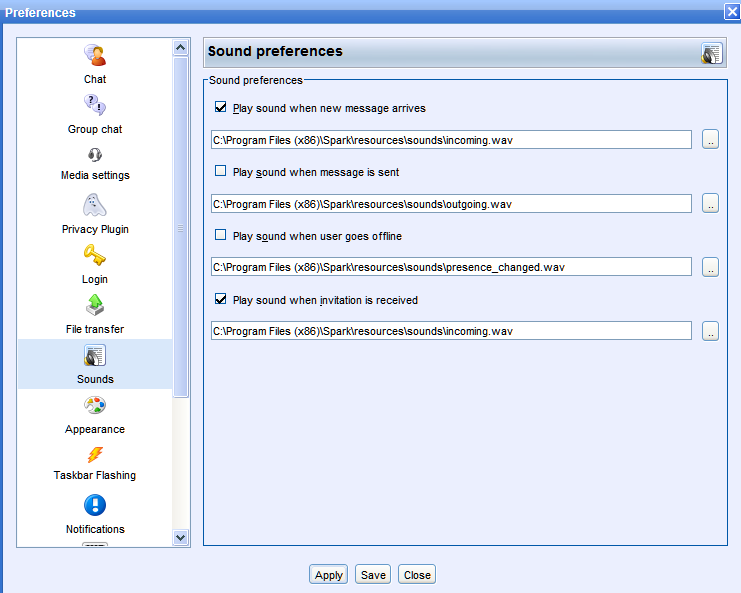 Uninstall the old "Jabber Messenger" program to stop it from trying to load.